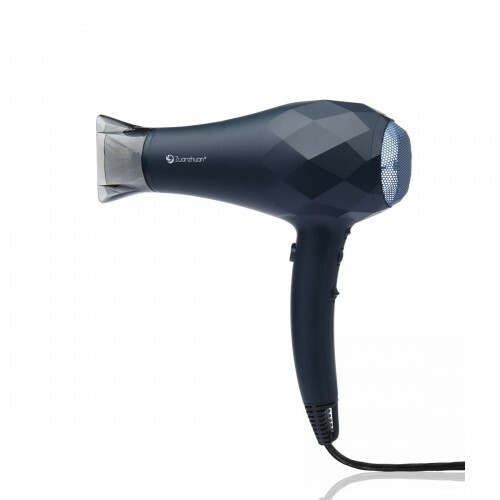 The Ionic Ceramic Dryer is a breakthrough in hair dryer technology that dries hair up to 2X faster and retains moisture for smooth, healthy, shiny hair. 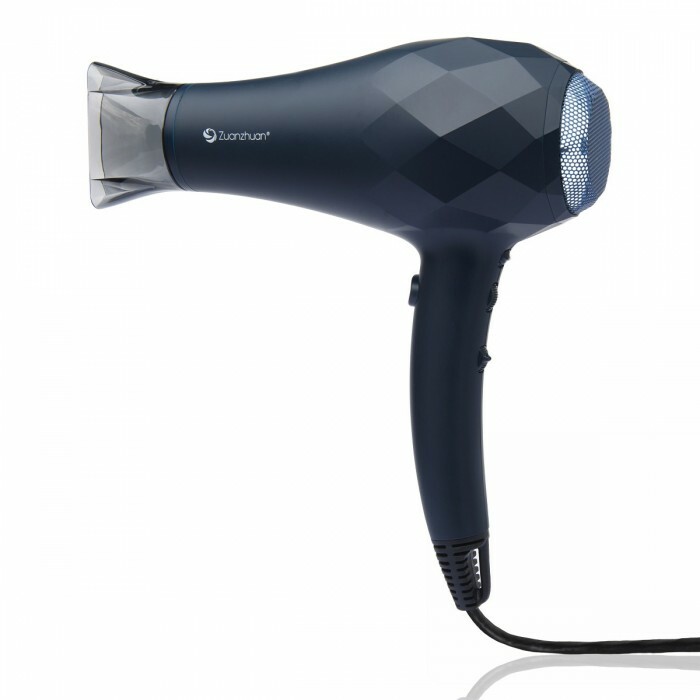 The efficient High-Power DC Motor and Turbine Fan design are uniquely combined to deliver the lightest and most powerful dryer. Unlike conventional dryers with 2 speed settings, the Ionic Ceramic Dryer’s Infinity Dial allows you to control and customize the airflow to meet your personal drying and styling needs, while the Ionic Generator bathes hair with soothing ions to produce smooth, frizz-free hair.